Over the years we have represented thousands of business enterprises and have provided High-End Services in complex Technology Areas. We provide our clients with a one-stop solution to their legal needs. 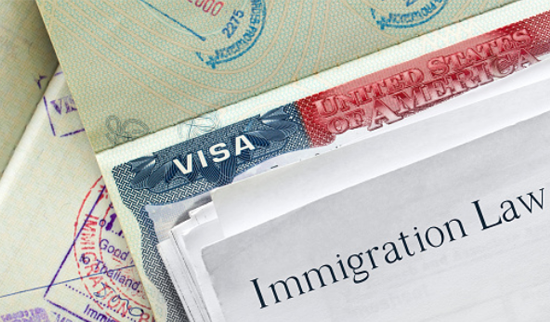 Congruently, we are capable of addressing our clients’ business, litigation, family, and immigration needs. All technology-oriented firms face the need for foreign workers at some point in time and we find successful solutions, which is what our clients deserve.